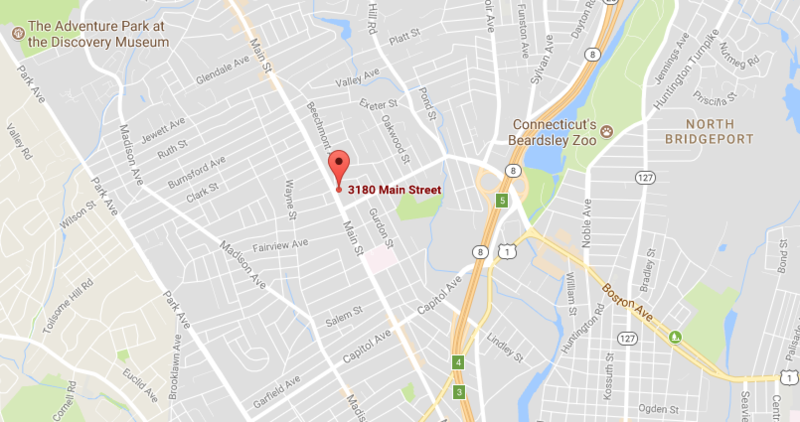 Contact our Physical Therapy Clinic by phone or simply stopping by our location in Bridgeport, CT. We also serve the Fairfield Blackrock Community. ​Need more information about the types of Physical Therapy we offer? Click the link above.